Over 10,000 customers have trusted Knockout Pest Control by Rentokil to eradicate termites. With over 19 years under our hats, we offer proven service and experience, helping protect the places where you live and work. 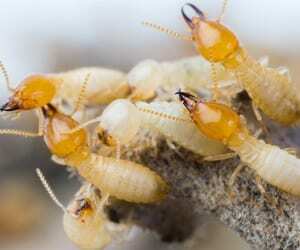 To ensure that our future is just as successful as our past, we are constantly investing in the latest equipment to eradicate termites and help protect your family and pets from harmful chemicals. Because all termite infestations and home constructions are unique, on our initial visit one of our qualified and accredited Termite Control Technicians will undertake a comprehensive inspection of your home by using specialist termite detection equipment to identify the root of your problem. They will then put together a Customised Home Termite Protection Plan. Your plan will prescribe a customised combination of termite treatment techniques for maximum protection but still safe for your family and pets. 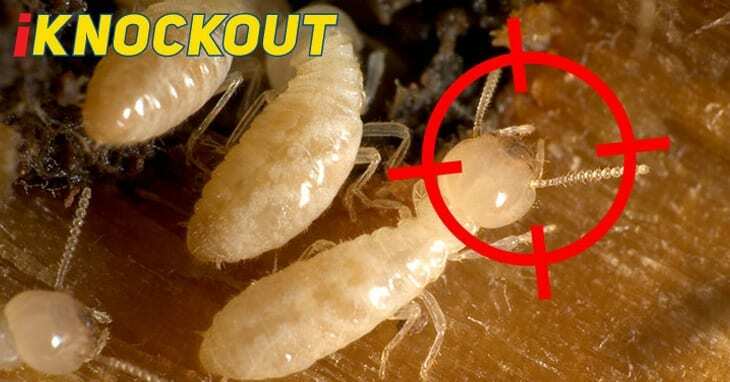 At Knockout Pest Control by Rentokil we believe that our role is not only to protect your home and give you piece-of-mind by providing regular and comprehensive inspections, but also to give you information on the best ways to protect your home from termites. Your technician undergoes rigorous training on termite behavior and construction practices. He can help make sure your home doesn’t offer the ideal combination of elements that lest them thrive. Your technician devises a customised plan that uses the most current and least invasive treatments to help keep them from destroying your home. Our Customised Home Protection Plan is customised to your home’s construction type and layout, and backed by a safety net guarantee. With Knockout Pest Control by Rentokil you receive the most dependable termite control service you can buy. We’ve been around for over 19 years, so you can be confident we will be around when you need us. To get started, either call us now on 1300 858 140 for a quick chat or simply fill in the form on the right and we’ll get back to you soon. When you call for a quote don’t forget to ask about The Knockout Pest Control by Rentokil Termite Guarantee! *Conditions Apply: Please contact the office for further details. 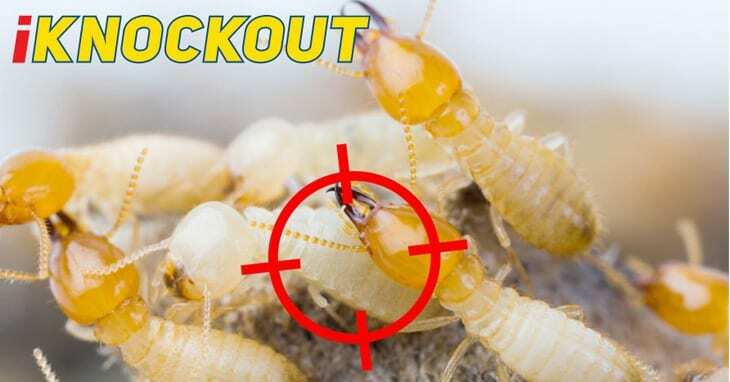 Knockout Pest Control has serviced Sutherland Shire for over 20 years. We service all areas of the Sutherland Shire, including Cronulla, Caringbah, Kirrawee, Miranda, Menai, Sutherland, Engadine, Sylvania and all other remaining suburbs within the district.